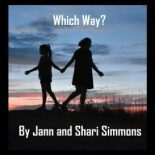 When making decisions about how to choose a Residential Treatment Center in Colorado, it is imperative to consider the population they serve and the services offered by the treatment center. Fire Mountain Programs RTC serves adolescents and families in Colorado who are struggling to maintain mental and/or behavioral health. This typically includes troubled teens who have experienced trauma, anxiety, depression, mood instability, and suicidal ideation. Youth may also engage in drug abuse, excessive video gaming, defiance, conflict, isolation, and self-harming behaviors. Fire Mountain Programs RTC in Estes Park offers individual, family, and group therapy for teens. 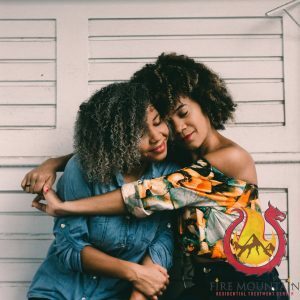 The agency is home to clinical therapists who utilize a diverse set of therapeutic interventions, including Marriage and Family Therapy (MFT), Eye-Movement Desensitization and Reprocessing (EMDR), Cognitive Behavioral Therapy (CBT), Dialectical Behavioral Therapy (DBT), and substance abuse counseling. Medication management, clinical assessments, and discharge planning are also offered through the implementation of a wraparound philosophy. 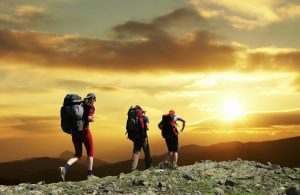 The natural landscape of Estes Park authentically promotes outdoor therapy for teenagers through recreational activities like rock climbing and hiking. One of Fire Mountain Programs most unique features is our four-day parent workshops. These workshops are hosted quarterly by the agency Owner, Aaron Huey, and Executive Director Shari Simmons, LCSW. During this workshop, adolescent caregivers, parents, and siblings are able to expand their knowledge on trauma-informed care and parenting with love and logic for their troubled teen. This experience also provides a unique opportunity for families to strengthen their communication skills as a unit. In addition to therapeutic interventions, Fire Mountain Programs offers schooling alternatives for their clients. Fire Mountain Academy is certified as an accredited school program (by the NCA Commission on Accreditation and School Improvement, the Northwest Accreditation Commission, and the SACS Commission on Accreditation and School Improvement). Our program allows the opportunity for teens to earn transferable high school credits while engaging in treatment. 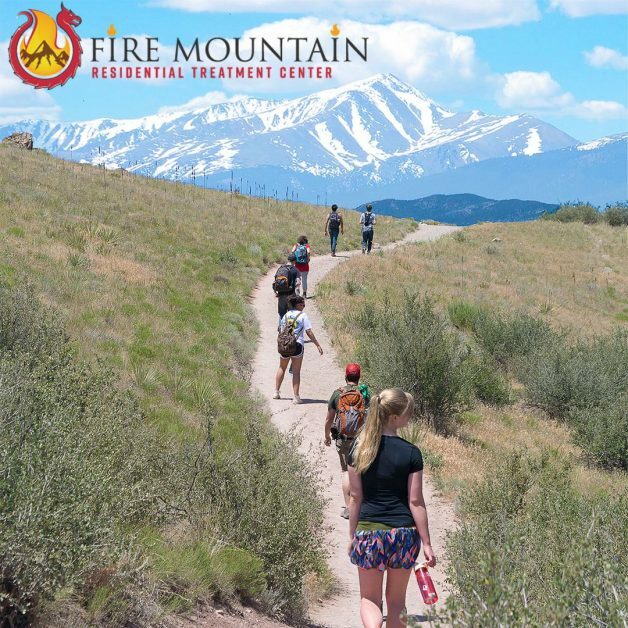 Some of the experiential classes offered by Fire Mountain Academy include; English, physical education, business math, neuropsychology, culinary, horticulture, and the Natural Highs curriculum (out of Boulder, CO). To learn more about the population we serve and our adolescent treatment options, call Fire Mountain Programs at 303-443-3343.